How many books have actually changed the course of your life? 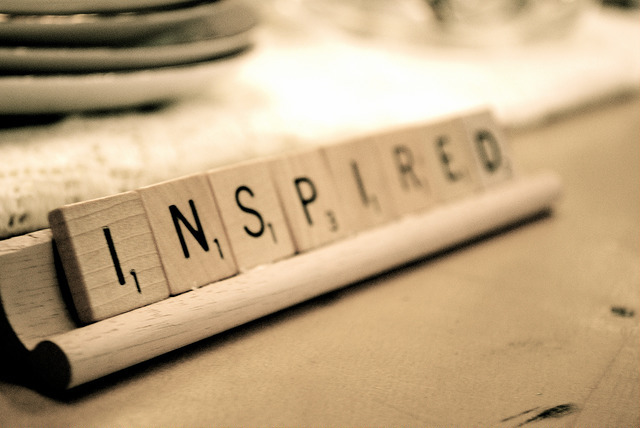 Which one inspired you the most? Maybe that one magical book propelled you along the road to your career. Or maybe it forever changed the way you look at the world around you. But what about the books that led the authors who wrote them to write? Russo didn’t put his all into his writing until his 30’s, despite spending his 20’s passionately studying literature. 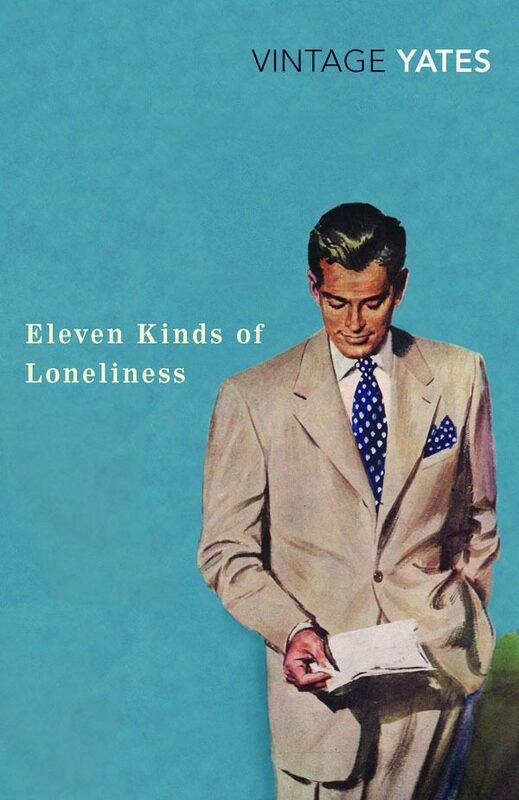 He credits Richard Yates with being his greatest inspiration– in particular, his stories in Eleven Kinds of Loneliness. Groff remembers a time in fourth grade when she brought J.R.R. 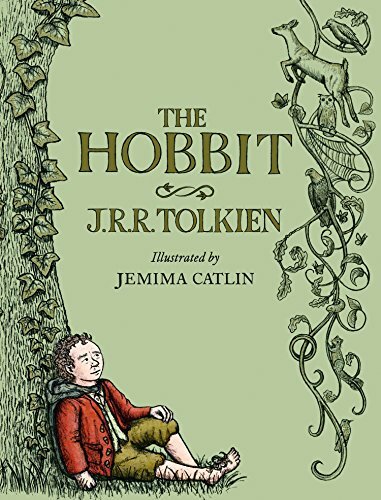 Tolkien’s The Hobbit to school with her. She remembers being horribly teased about it by some boys who decided to call her “Daisy Baggins” relentlessly for the next eight years. Instead of allowing it to quiet her passion for reading, it had quite the opposite effect. 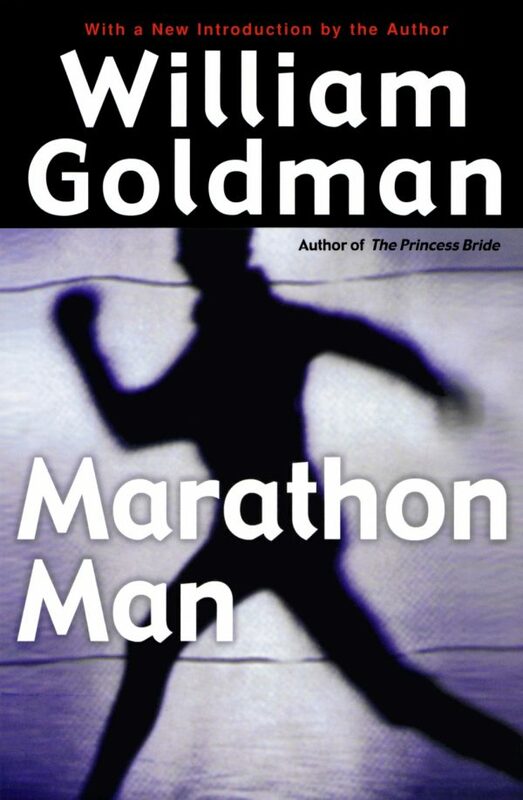 Harlan Coben admits that picking one book that he thinks led him to become a writer is an impossible task, but in doing so, he manages to single out Marathon Man, a book his father loaned him at 14-years-old. 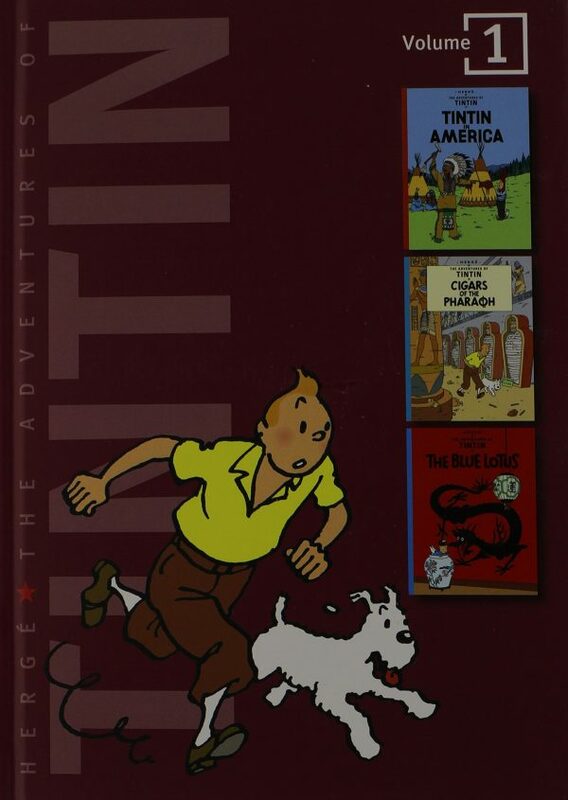 It was the first book he remembers getting so engrossed in that he didn’t care about the world around him. 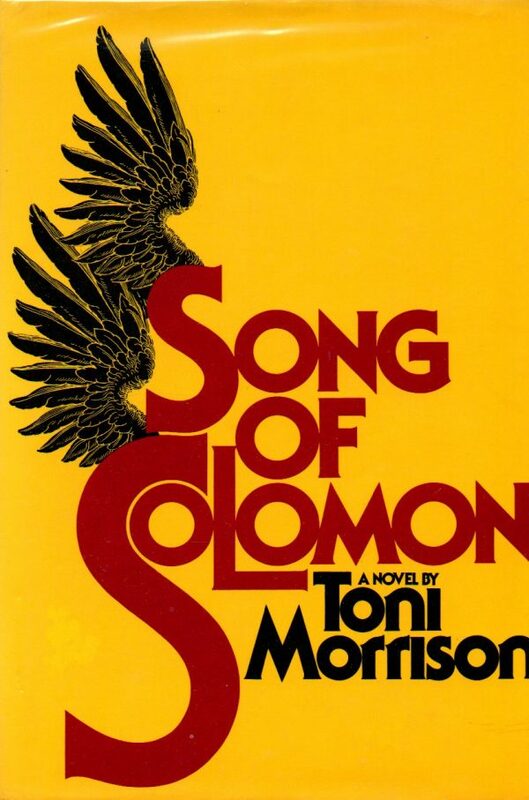 Yaa Gyasi reaches back to her senior year of High School in choosing Song of Solomon by Toni Morrison, as the book that has inspired her the most. Beyond influential, she says it remains her favorite book even to this day. “I think the thing that I love most is Morrison’s great generosity and warmth toward her characters, even when they are at their worst,” says Gyasi. So, what books have inspired your life the most?